If you want a quality experienced breeder for miniature dachshund this is where to go. 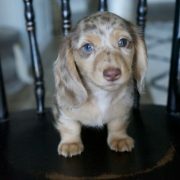 I bought my baby girl Sophie (cream dachshund) from Marissa best decision ever. Very very understanding and accommodating! I was so excited for Sophie that I went over almost every week! Cuteness over load! Very professional as well. Will most definitely be referring some people to Marissa! Who knows maybe another family member will be waiting in the future! 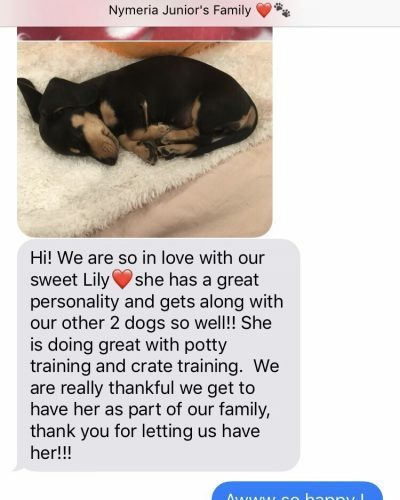 What you get with our Marissa rose dachshund puppies! 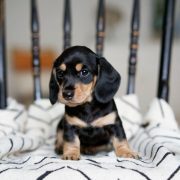 I have been breeding dachshund puppies for 8 years now & it is my life’s passion! I make sure I provide top quality care & handling as if they are my own babies. If you are looking for an excellent sausage companion through life you have come to the right place. 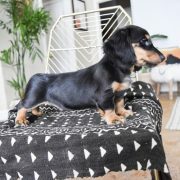 Our dachshunds have a wide range of playful personalities We stand by our quality of care & breeding standards. We offer a 1 year health guarantee with all of our puppies. 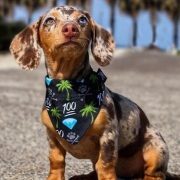 Our Dachshunds come from an excellent background and our main stud comes from a championship blood line with fantastic genetics. Before our puppies go home at 8 weeks they will come with their first round of vaccines. Along with being vet checked before going home. 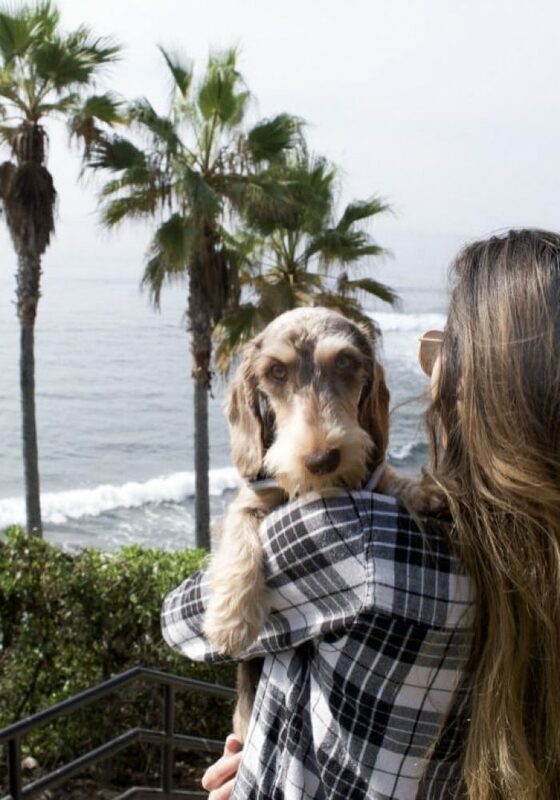 We ship our Dachshunds all across the United States, and Canada. We ship ONLY with a flight nanny. We have used them multiple times and they are GREAT! 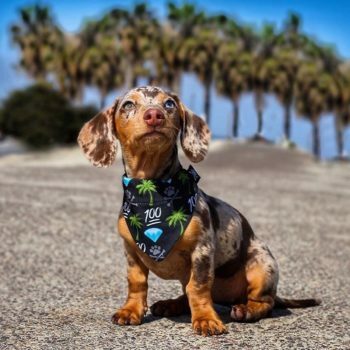 All of our Dachshunds are 100% purebred A.K.C. and come with their papers. Hi my name is Marissa, and I have been breeding Dachshunds for 8 years, and it is my absolute passion working with these 4 legged animals! This is my full time career I am home with my dachshund puppies all day making sure they have the best care possible.